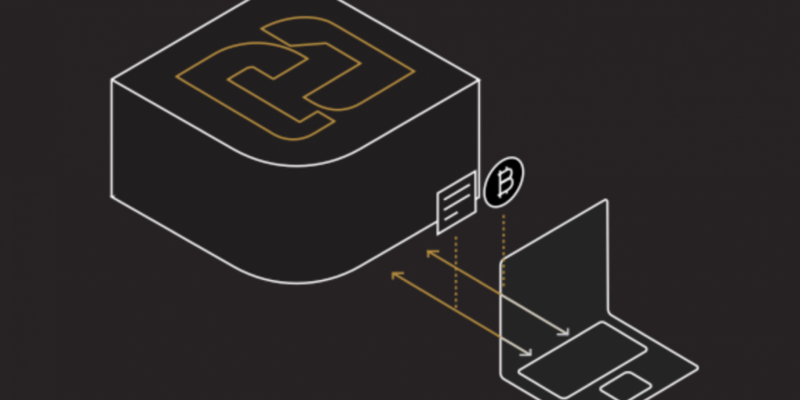 Bitcoin startup 21 Inc announced it had open-sourced its software this weekend, a move that finds it following through on statements by the firm’s co-founder and CEO, Balaji Srinivasan, at CoinDesk’s Consensus event last month. 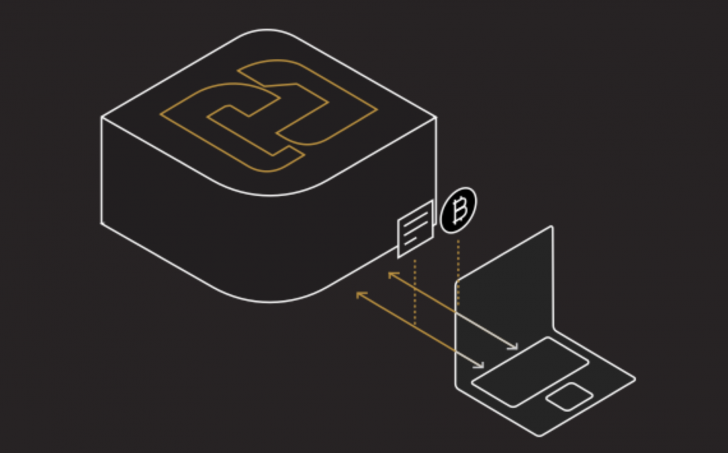 The release coincides with a stronger presentation of the company’s long-term vision, one that will find it seeking to enable micropayments via APIs services for developers as part of a broader transition it calls the ‘third web’. This terminology, the company argues, helps articulate the transition from the World Wide Web of documents and hyperlinks, to the social web, to one where economics are now involved because of bitcoin. As we reported in May, the software can be used to connect any device to the 21 network and 21 Marketplace, capabilities that were previously only available to owners of the 21 Bitcoin Computer. 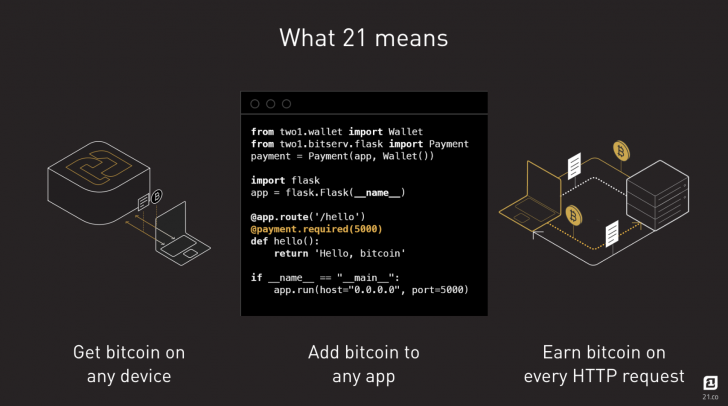 After installing 21’s software, users can get bitcoin on any device in “almost any country” without a bank account or credit card, build micropayments into apps, and earn bitcoin with HTTP requests, the company states. 21 also continued to emphasize how its products could be used, which follows its recent trend of releasing proofs-of-concept that help contextualize its vision. In the new blog, 21 Inc suggests that the machine-payable web would enable people to, say, avoid irksome paywalls and manually entering credit card details by clicking a link and automatically sending some digital currency. Thus, the firm says, bitcoin is “uniquely suited” for handling machine-to-machine payments, allowing developers to access paid web services “as easily as they link to new websites”. A quick guide to the new software package can be found on 21 Inc’s website.